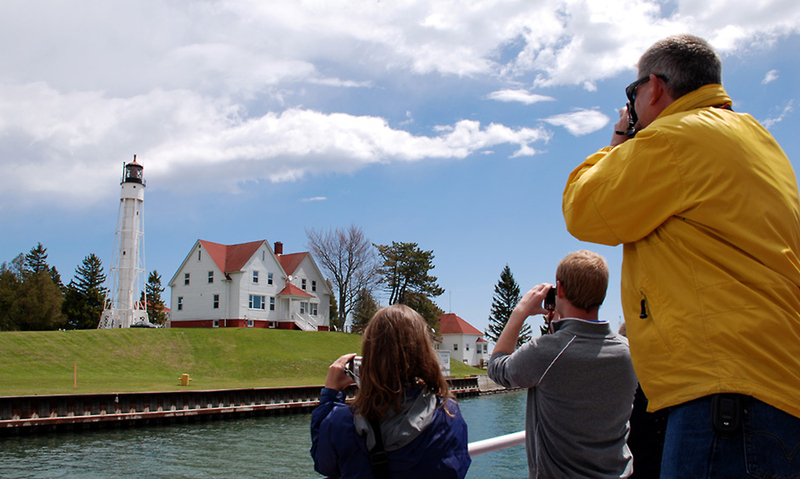 The towns and cities of Southern Door feel like any other Wisconsin towns or small cities for the most part, but there is an indescribable energy in being the gathering place of vacationers as they arrive to explore your community, or pause before heading to Northern Door County or on toward other destinations. 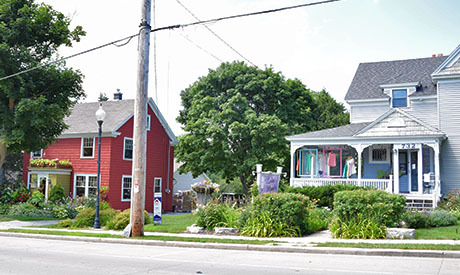 Residents have unique opportunities for leisure activities, specialty dining, boutique shopping, and tourism related employment. In this one little section of the state, all the idyllic scenes of Wisconsin come to life: rolling farm fields, majestic Lake Michigan waves crashing against light houses, apple orchards, and quiet forests. The median closing price in Sturgeon Bay is $146.000. Boutique shopping, fresh markets, theater and live music. Fish boils and Fish Frys. Availability of seasonally fresh produce and fresh fish all summer spring and fall. Antiquing. Also a thriving arts community. Click here to search for listing in Southern Door. Sturgeon Bay has a skate park, for skaters and BMXers, and a summer concert series with music at the park. There is a wonderful board walk to fish the canal or fish the bay or lake. 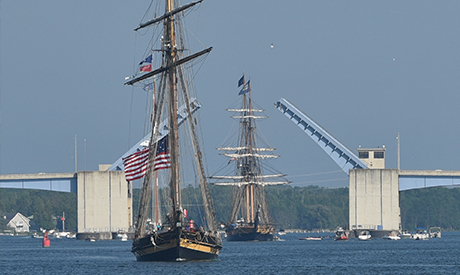 Some of the great festival and events include: Lighthouse Festival, Harmony by the Bay, Jefferson Jubilee, Sturgeon Bay Celebrates (4th of July), and Maritime Week. In Algoma, the Crescent Beach Boardwalk along the Lake Michigan shoreline was built by volunteers and is handicapped accessible. Kewaunee Winter Park has one of the best tubing hills in northeast Wisconsin. They have state of the art snow-making, and a chalet to keep you warm. There are also twenty miles of ATV and snowmobile trails. Von Stiehl Winery in Algoma and Renard's Cheese in Algoma and Sturgeon Bay are two mainstay award winning Door County products that people can't live without.